Office 365 Groups and Teams can hold tons of secrets that we don’t want to share outside our organization. To keep sensitive information secure, you can block guest users from groups by setting a directory policy on your most important and confidential groups. The effect of the policy is to stop group owners being able to add guest users to the group (or team). This article was published on Petri.com on August 16, 2018. 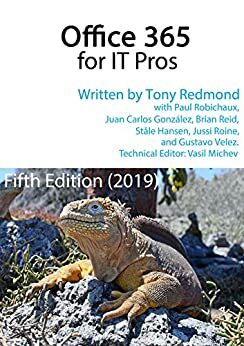 You can find more information about Teams in Chapter 13 of Office 365 for IT Pros, and how to use PowerShell to manage Teams and Office 365 Groups in Chapter 14. The stuff about guest access to Groups is in Chapter 12. All good stuff.